Epic Games has released a preview of the new Fortnite 7.40 patch, and it includes a much requested fix: Planes will no longer smash through structures! This information comes from a post on the Fortnite Battle Royale subreddit by Epic Games’ design lead. The post also ends by mentioning the 7.40 update also includes Overtime Challenges. These Challenges go beyond the 10 weekly challenges, and conclude at the end of the Season. 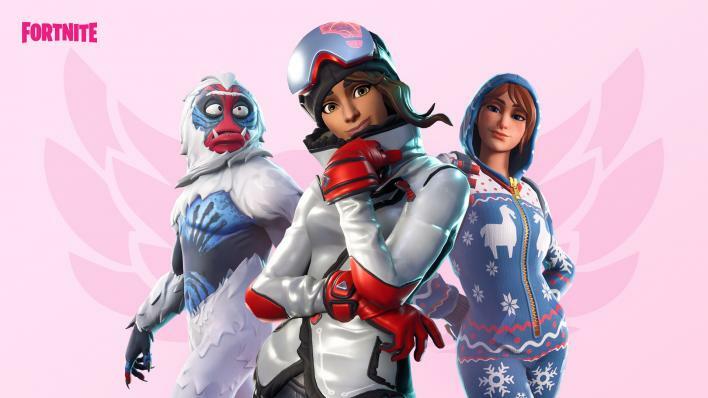 If players complete these Overtime Challenges, they will be rewarded with the Valentine Wrap and Vines Contrail. 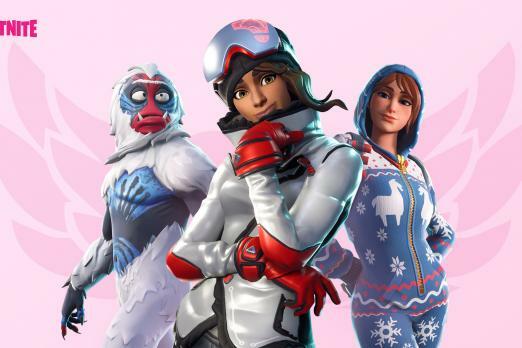 Those who complete the Overtime Challenges and are Battle Pass owners also receive unlockable styles for the Trog, Powder and Onesie outfits. Many in the Reddit thread expressed their excitement over the changes coming in Fortnite 7.40. "Wait, is this real... a Plane, Hand cannon and RPG nerf all in the same update... AND A ZIPLINE INTERACT BUTTON?!" said M-Seymour7. “Best update in awhile! Can’t wait to test it out,” added TheReverseFlash06. There are also many in the thread thanking the recent release of Respawn Entertainment’s Apex Legends as reason for Epic Games to include so many changes in its next update. No release date information was announced for the Fortnite 7.40 update, so we don’t actually know when we will be able to play with these changes incorporated. We also don’t know when the full patch notes for the 7.40 update will release to see the other changes included. That said, we do know the 7.40 update is coming soon if it will be released before the end of the current Season. So what do you think? Are you excited to see all the changes coming to Fortnite Battle Royale in the 7.40 update? What else would you like to see included in the next patch? Let us know your thoughts in the comments section below.